Blogging; it’s a word many of you will be familiar with. Some of you may follows blogs, while some of you will write your own blogs. 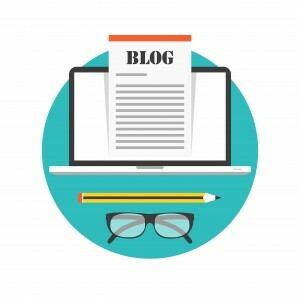 While many treat the form of blogging as an online journal of sorts, when it comes to creating, writing, managing, posting and sharing a blog on your business’s website, it’s generally for a list of different reasons. Before you go thinking that blogging could in no way aid your business’s SEO goals, read on and think again! Here I’m going to explain why the link between your blog and your website’s SEO is a feature you need to tend with loving care. One of the many reasons why someone chooses to follow a blog is because they want to stay up to date with industry news related to your business. For example, if you are an electrician and own an electrical company, there are several topics you could choose to blog about. In particular, green energy, energy efficient products and the like would be great, trending topics. Sustainable energy, the cost of electricity bills; these are things which are always at the forefront of people’s minds. By choosing to blog about them, you are tapping into a relevant topic for your audience. Another example of a blog topic could be about electricity safety, particularly during storm season. When your audience sees your business blogging about topical, relevant, trending industry news, backed up by credible sources, you are, in their eyes, setting yourself and your business up as someone who knows what they’re talking about. When you set your business up as an authority, your audience are much more likely to notice, take note and listen to what you have to say. Your stage is, of course, your blog. Your level of influence increases, but remember; don’t make your blogs overly promotional. Your audience will quickly lose interest. When you take a look at your website, many of the content therein will have been created with SEO in mind, but after that initial webpage creation, the extent of new content could very well have diminished. It means that the user engagement on your site solely relies on your users engaging with what could be stale content. 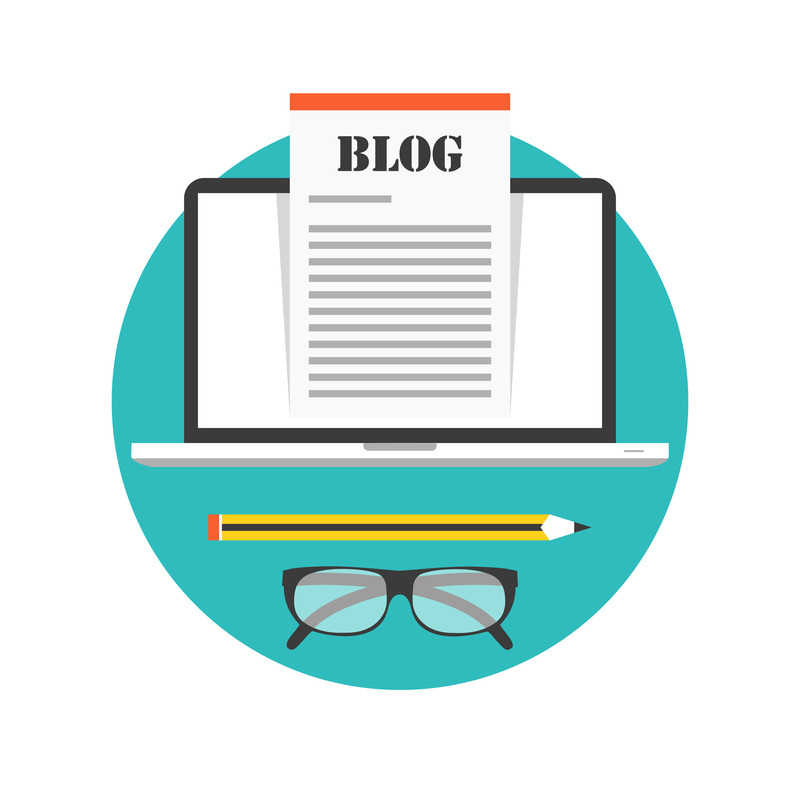 If you manage a blog, on the other hand, and update it on a weekly, fortnightly, monthly basis, you are providing a brand new reason for your audience to engage with your website. Not only will this help with new traffic, but it will help in bringing back recurring traffic. Guest blogging; work with influencers within your industry and get them to write a guest blog for your business blog. It could even be a video blog for which you can obtain a transcript. It not only provides exposure for the guest blogger, but it provides your business with further authority. Of course, a certain amount of networking is required on your behalf for this to work. Or, if you work with a great Public Relations company, this is something that they could sort out for you. Don’t know what to blog about? Start searching for blogs which focus on your keys areas of business interest. Once you start following and reading these blogs, take note of who they quote or link to, and then follow those blogs as well. This is the best way to find topical information for your blog, and it will likely be what your audience wants to hear too! You could even post a question or survey on social media to find out what your followers want to hear about most. This technique also improves user engagement! The one thing with blogging is that it does take time, but the more you practice it, the easier it will become. Take a look at video blogging for those of you who are time-poor, and then have a transcript of your video blogs posted alongside the visual content on your website. 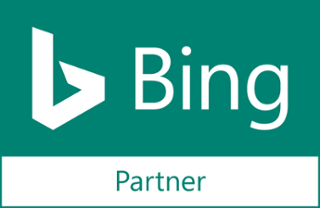 If you would like to talk with a member of the SponsoredLinX Digital Strategy team about other proven methods of Search Engine Optimisation, please give us a call today on 1300 859 600 or visit our website.